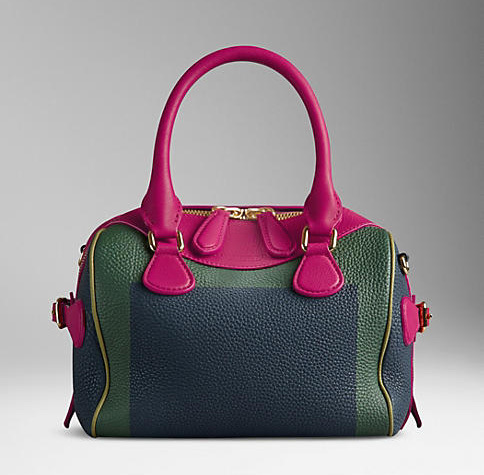 Like most of us girls, I too have a thing for bags: big, small, elegant, colorful, you name it. I wear my big totes with pride because they are always helpful, as they can carry anything from food, water, my daughter’s toys, and any other women essentials, and we do have a loooot of essentials :)). I wear my small cross body ones when I need to feel light & especially in vacations. I need them all, love them all, in any color if that would be possible. Well, it’s not, since the space in my closet is limited and my lovely husband refused to give up a part of his, so I have to choose wisely my bags. 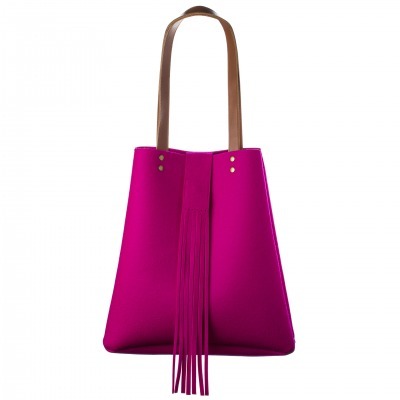 I rarely keep in mind the trends when it comes to bags, and I always choose them if I like them. This is how I proudly own and wear a 25 years old one, a present from my parents from their trip to Cuba, a leather handmade bag that I hope to pass to my daughter. I received it when I was almost 7 years old, and did not appreciate it then (it wasn’t pink) but I was wise enough not to destroy it. Like in any other year or season, there are some bags that will always be fashionable, and there are some that will stay in style for a while and then be forgotten. I advise you to do what I do: no matter the trends, buy the ones you like and wear them for as long as they last. [quote_box_center]The boxy ones are new in[/quote_box_center]… I have mixed feelings about them. [quote_box_center]Bowling style bags[/quote_box_center] are not completely new, but every year designers try to come with new ways to present them to us. 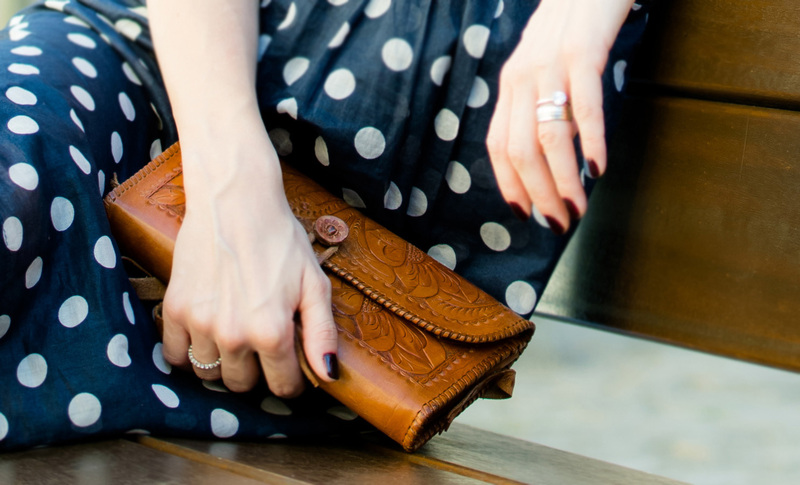 Talking about unconventional, there are 3 more bags that I want to show you. They are not unconventional in looks, but in the materials used to manufacture them. 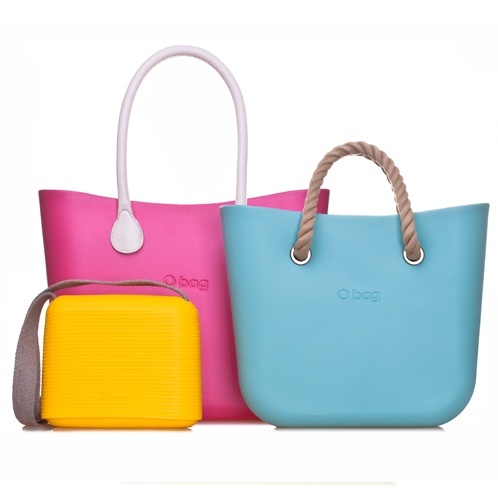 The O bag: made from rubber. The Pompon bags: made out of felt. 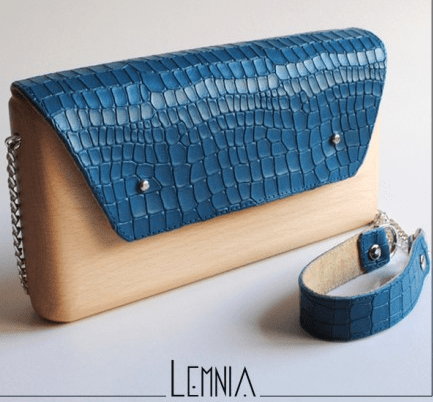 The Lemnia bag: made out of wood. To my pride and joy, the last 2 ones are the creation of 2 Romanian designers. We will discuss more about them in the near future as this article was intended to be short. How did it got to this size I don’t know.. 🙂 Probably, I “talk” too much. To my defense, I’m a woman and I like my job. Your boots need accessories too, don’t you think?